Macy's Thanksgiving Day Parade - The Tradition Continues! 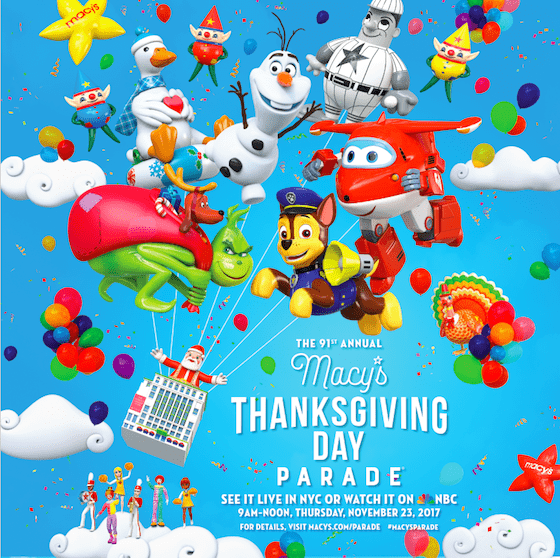 Macy’s Thanksgiving Day Parade – The Tradition Continues! 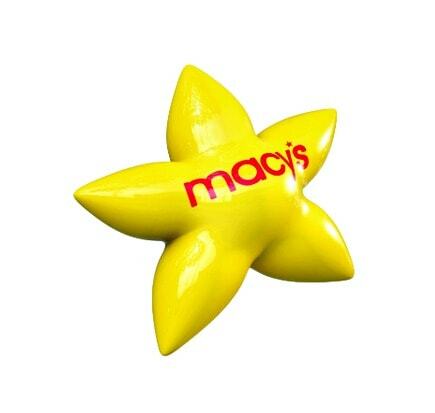 This post is sponsored by Everywhere Agency on behalf of Macy’s; however all thoughts and opinions are my own. Thanksgiving Day is approaching fast. I am looking forward to cooking and celebrating with my growing family. 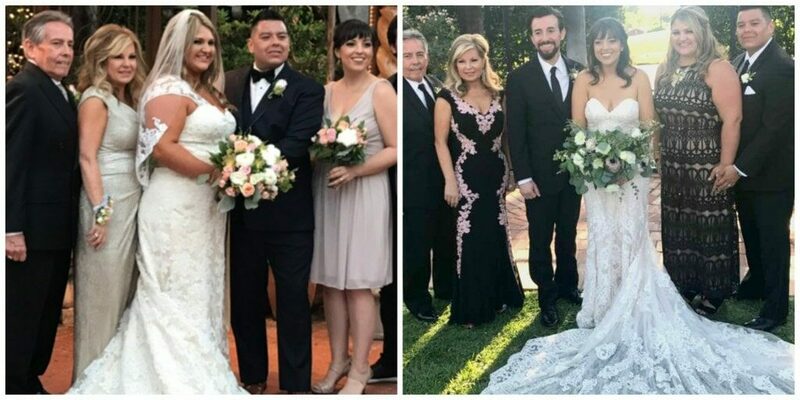 Many of you know that both my children got married this year and my family has grown by two. I am looking forward to cooking and preparing a meal together with my daughter and my new daughter in law. One of the traditions I will share with my new family members is watching the Macy’s Thanksgiving Day parade while preparing the food. Put in on your calendar so you don’t forget to tune in. It will kick off on Thursday, November 23rd at 9 AM ET on NBC. In New York City, where it has been a tradition since 1952, over 3.5 million spectators will line the streets and more than 50 million viewers will watch it on TV. This year marks the 91st annual Thanksgiving Day parade. I know the 6 of us will be watching! Watching the parade in person is on my bucket list, but until then, I love the tradition of watching it every year. It’s fun to see the new giant character balloons they’ve added over the years, and even better, to enjoy old friends like Snoopy or Mickey Mouse bobbing and weaving their way down the parade route. One of these days, I will enjoy watching the parade with my grandchildren. One of my earliest memories is gathering around our old black & white TV and watching the parade as a family. I love Broadway musicals so one of my favorite parts of the parade is the singing and dancing. New stars, old favorites – they are all wonderful to watch and see perform. I can’t see all the Broadway shows in person but through the Macy’s Thanksgiving Day Parade I can see some of the popular songs from the shows. I also love seeing the precision and the beauty of The Radio City Rockettes.™ If you are not watching the parade you are really missing out! Our family has always enjoyed are the marching bands. The nation’s top high school talent is featured throughout the parade. What an honor it must be to get that notice that you have been chosen to participate. The bands are phenomenal and truly help kick off the holiday season with their performances. The new opening of the parade will feature an all-star ensemble of celebrities including Gwen Stefani who will perform White Christmas at the Bryant Park ice rink. Don’t miss it! The Macy’s Thanksgiving Day Parade first began in 1924 and the tradition has carried through the years. Things have changed a lot since those first employees dressed up in costumes and marched in the parade along with animals borrowed from the local zoo. But some things are still the same such as the wonderful arrival of Santa Claus at the end. This part of the parade was even immortalized in the movie The Miracle on 34th Street. When the parade ends and Santa arrives we know it’s time to start the Christmas season! If you have never watched the Macy’s Thanksgiving Day Parade or missed a few years, now is the time to get back into a wonderful family tradition. Watch this year with family and friends, have it going in the background while you are cooking or set the younger crowd down and share some memories. It’s a television event you won’t want to miss! Remember the parade starts on Thursday, November 23rd at 9 AM ET on NBC. Follow along on social media at #MacysParade. 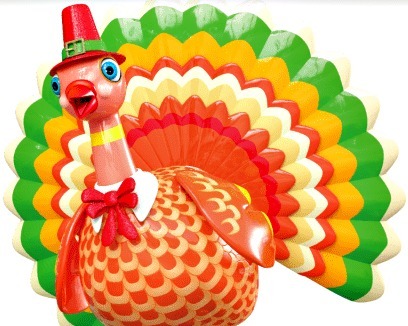 Is watching the Macy’s Thanksgiving Day Parade a family tradition in your house? The Macy’s parade is an annual Thanksgiving tradition at our house! We eat cinnamon rolls and snuggle on the couch while watching. I’ve actually never seen the Macy’s Thanksgiving parade because I’m Canadian and our Thanksgiving has long past by now.. but you’ve definitely made me curious to check out some of it on TV, I know it’s a significant event for a lot of people. I love watching the Macy’s Thanksgiving Day parade! My family and I got to attend in person two years ago! I watch the parade every year. I hope to eventually get to see it in person. My kiddos enjoy seeing all of the blow-up cartoon characters. Okay, so do I! Plus, we can sit indoors and not freeze to death. I have heard so many good things about attending the parade live. I have never been myself, but would LOVE to go see. I saw the Macy’s parade yesterday and it was pretty awesome. It looked like a lot of work and it turned out really awesome. I wish I can see it in person though!